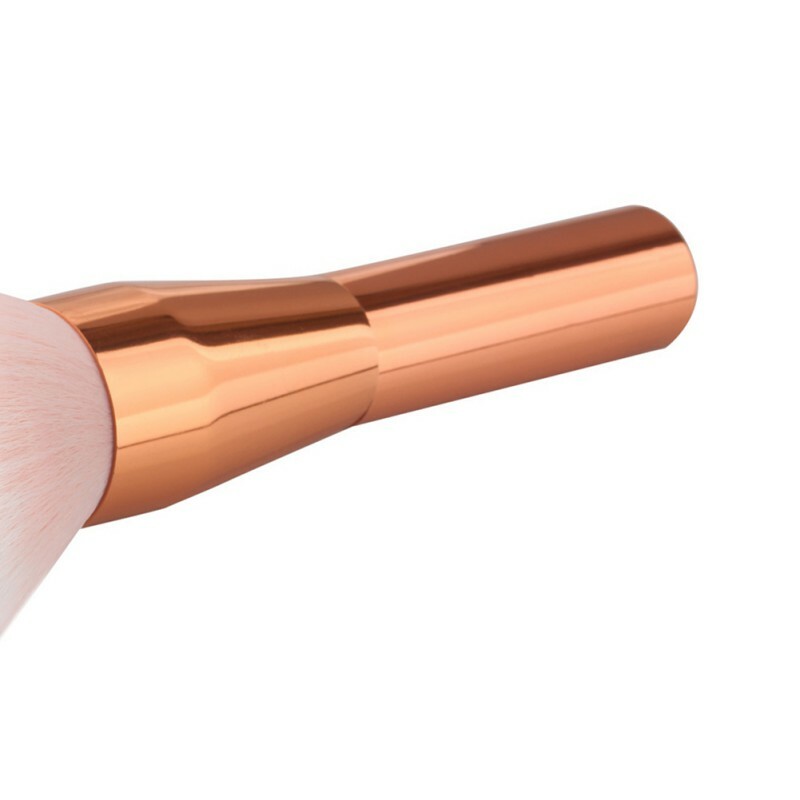 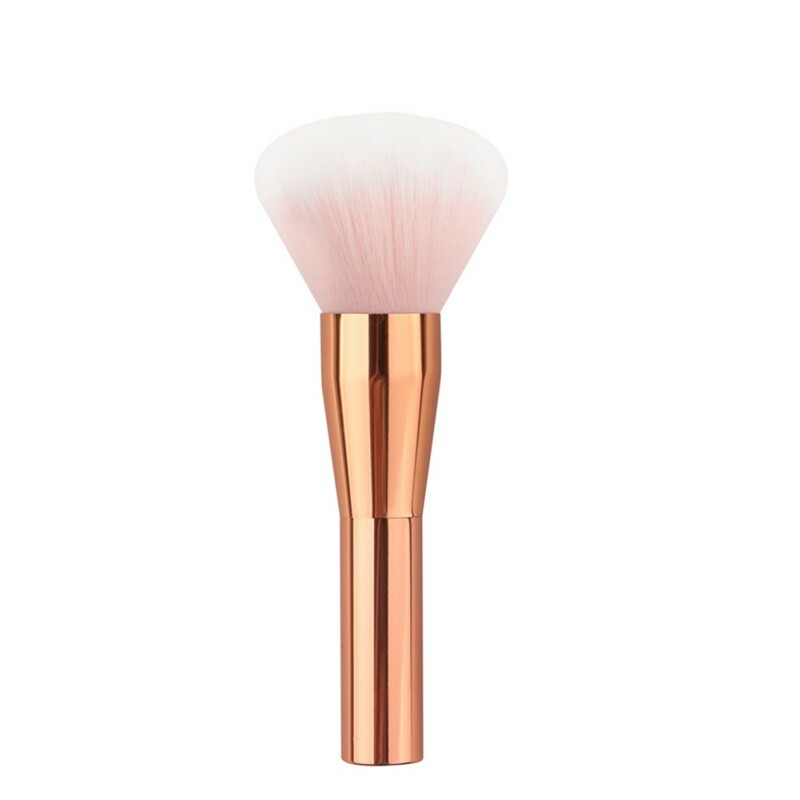 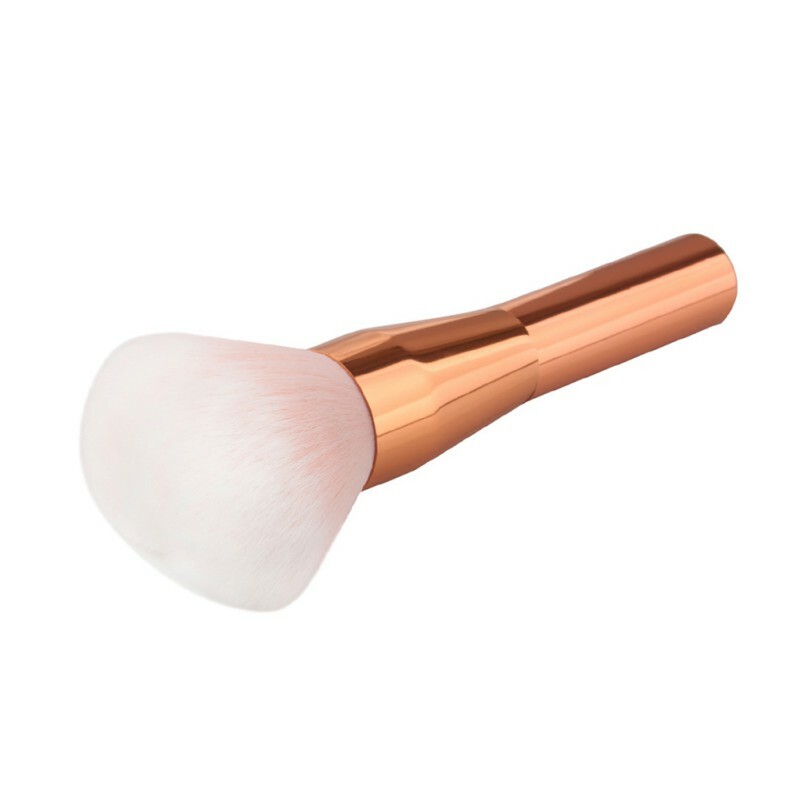 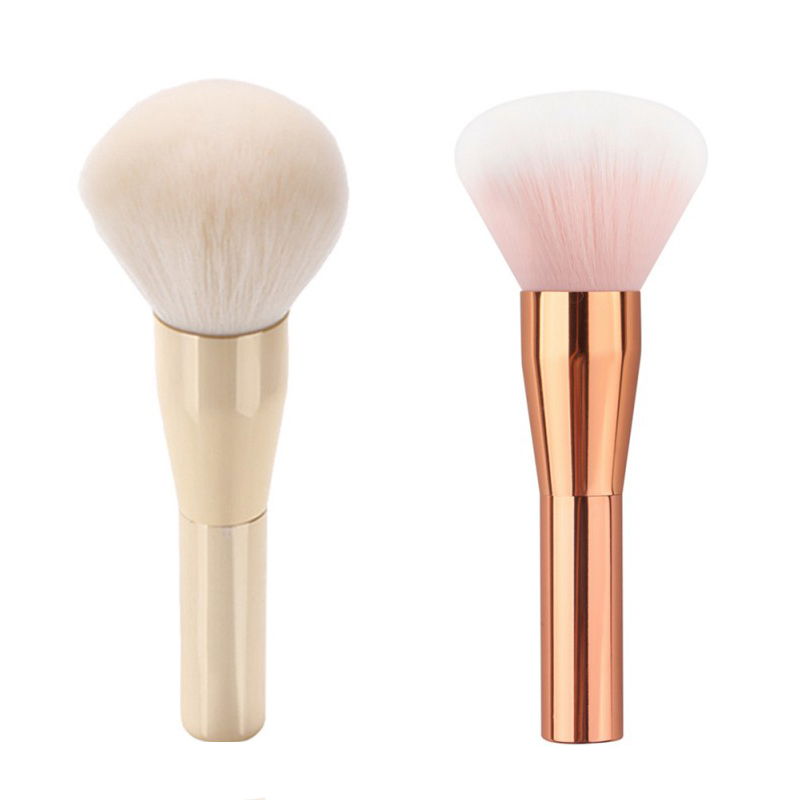 Professional Makeup Brush, Single Handle Large Round Head Soft Face Mineral Powder Foundation Blush Brush Cosmetics Make Up Tool. 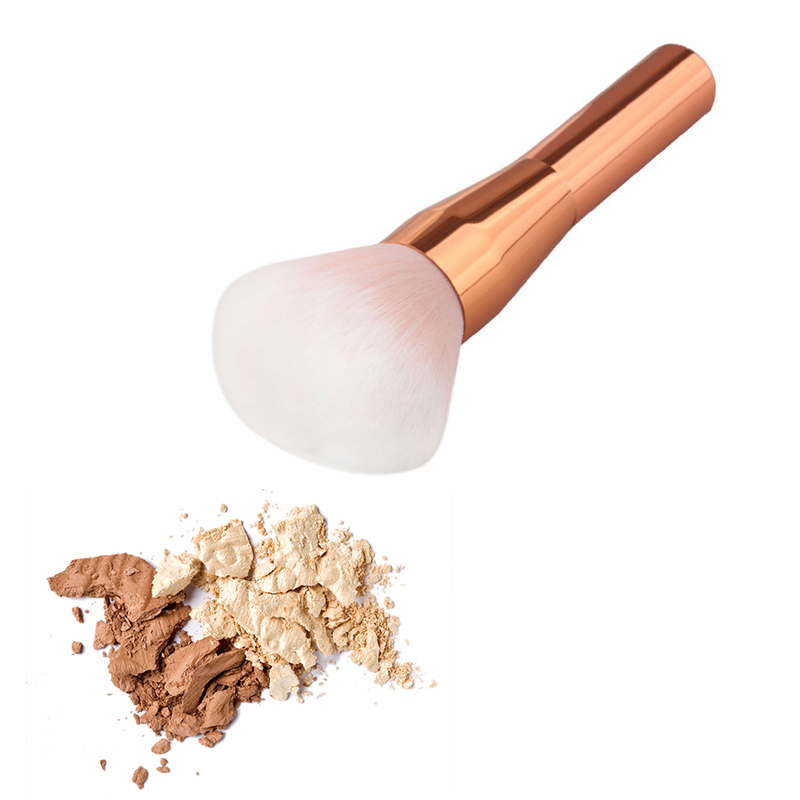 A must-have for girls to deal with exquisite make-up: Appropriate facial makeup will make a huge difference on your daily facial beauty! 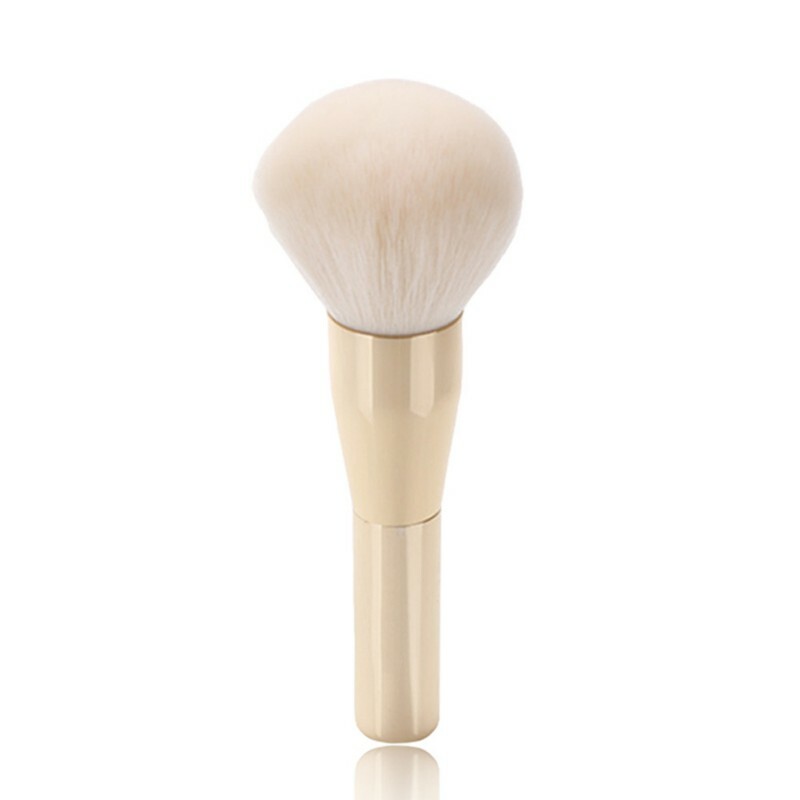 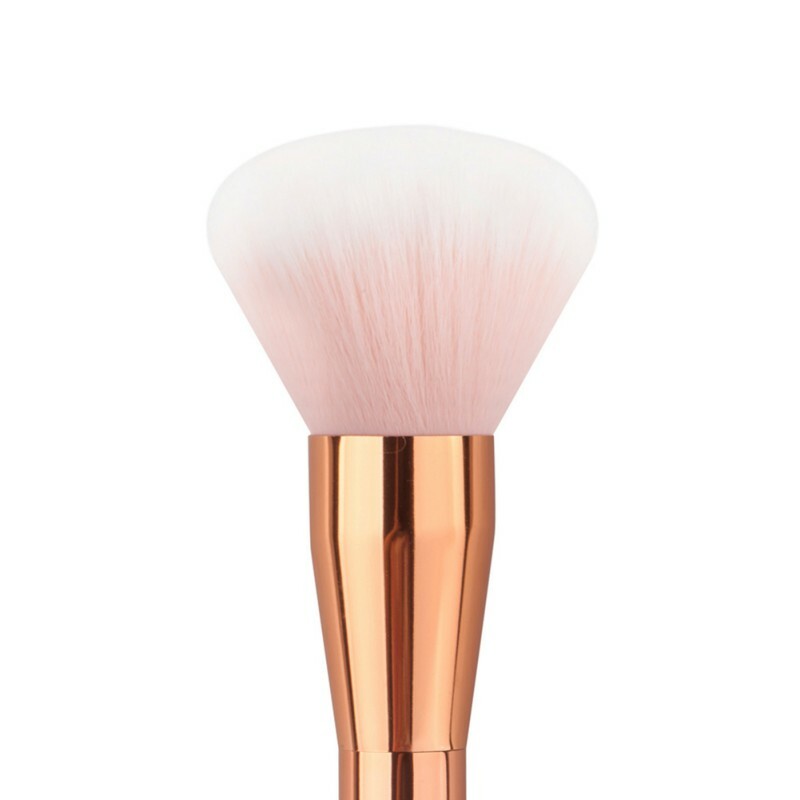 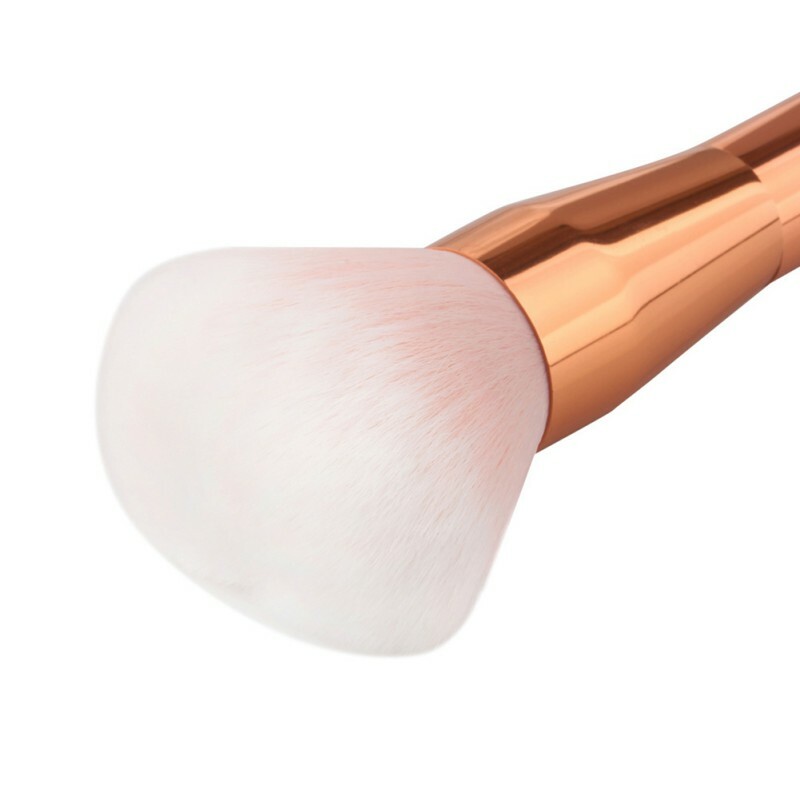 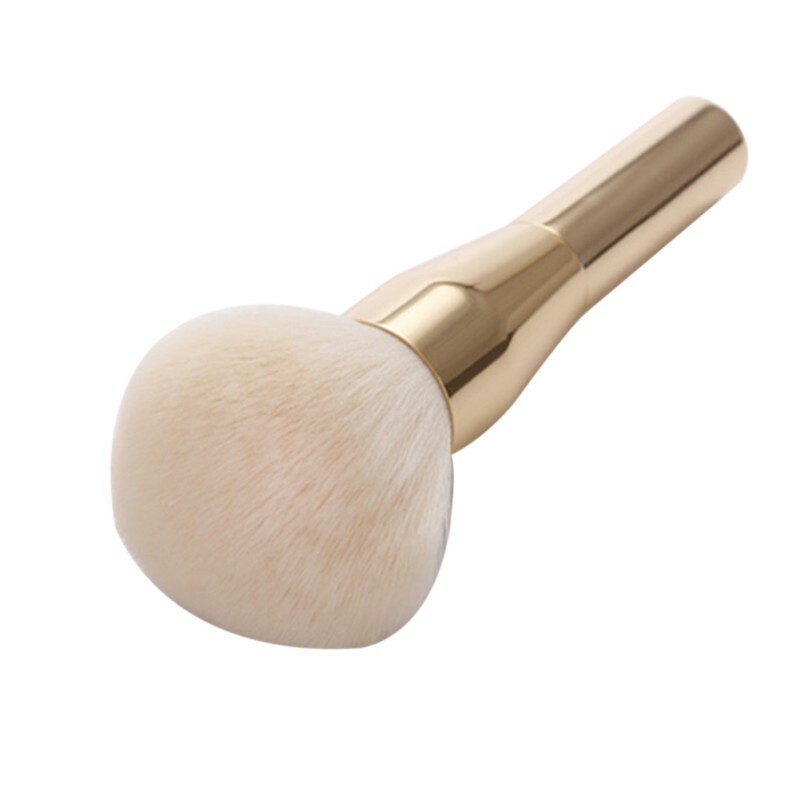 Here comes this Large Round Head Power Foundation Brush, this versatile brush for basic makeup, Foundation, BB Cream, Blending, Face Powder and so on, etc.